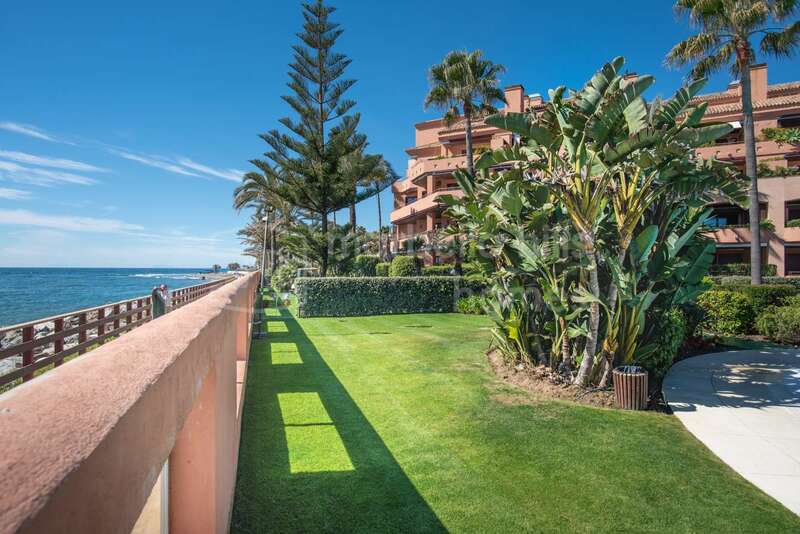 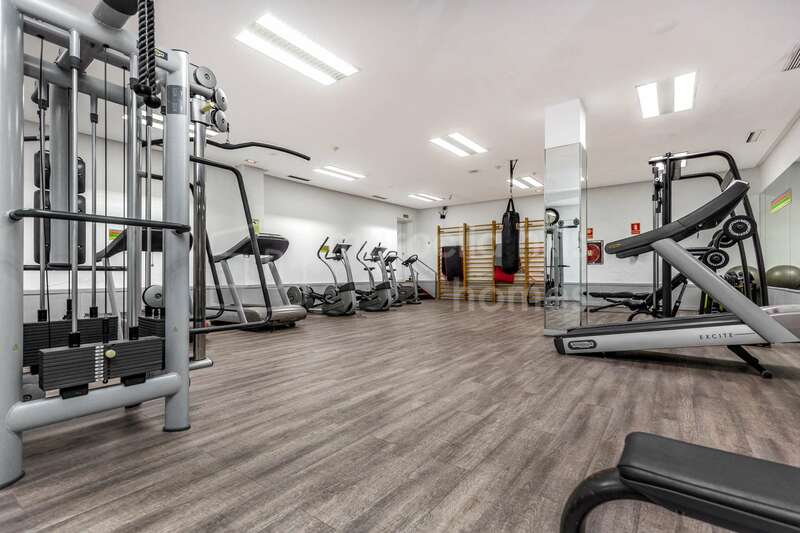 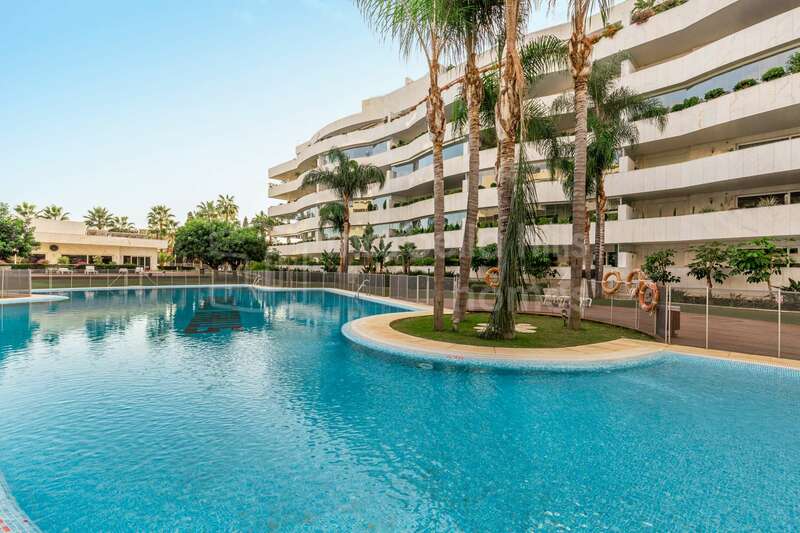 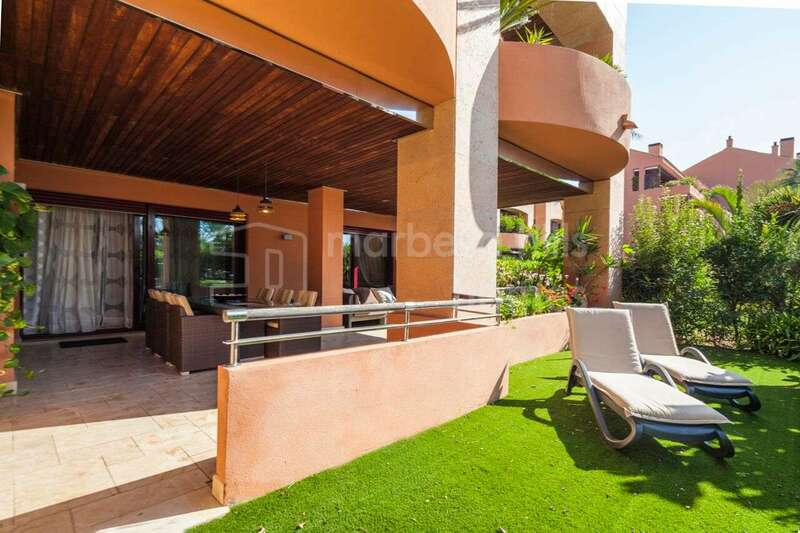 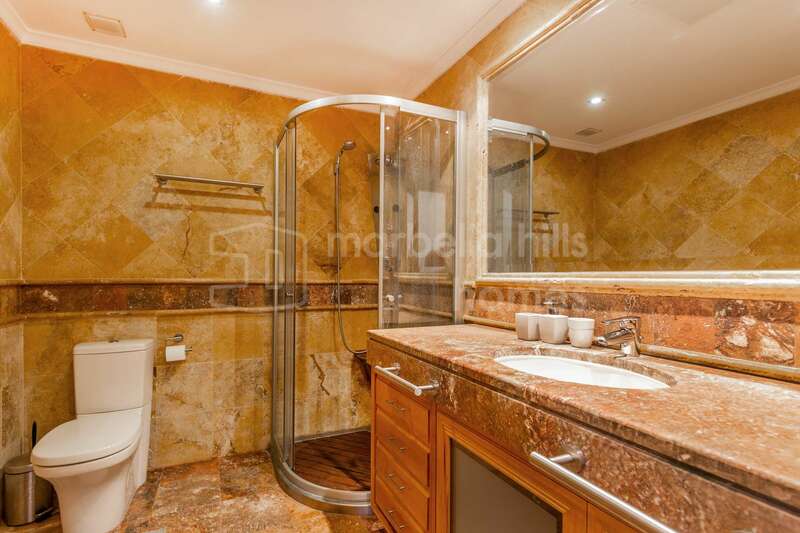 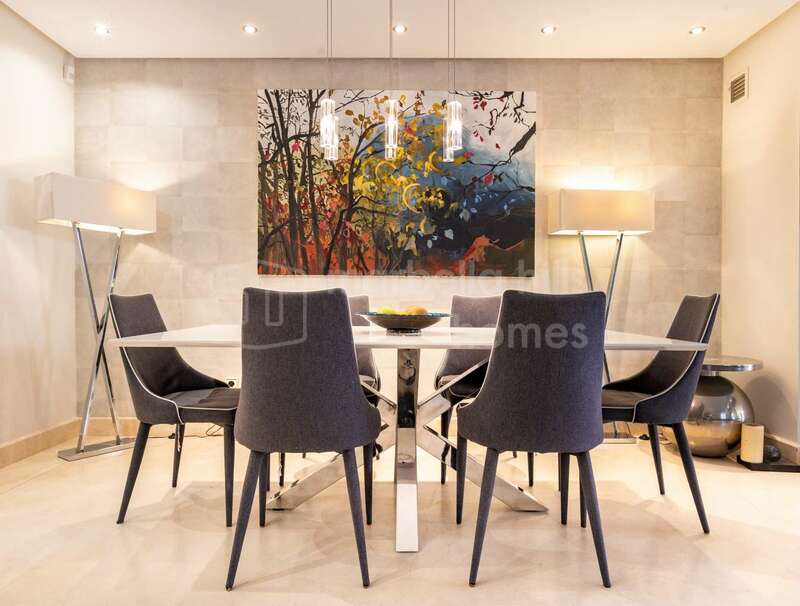 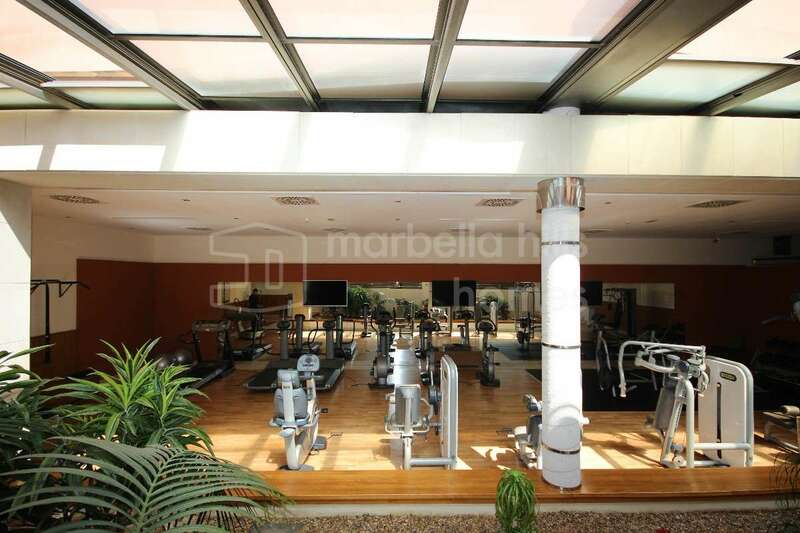 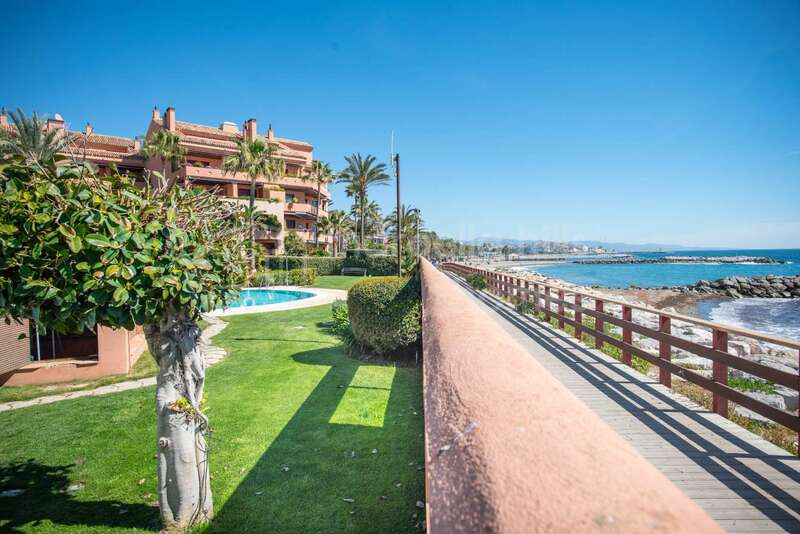 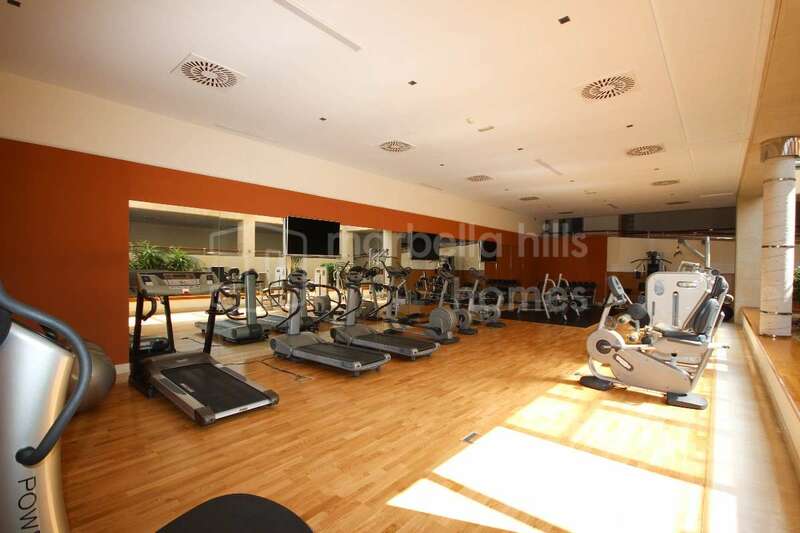 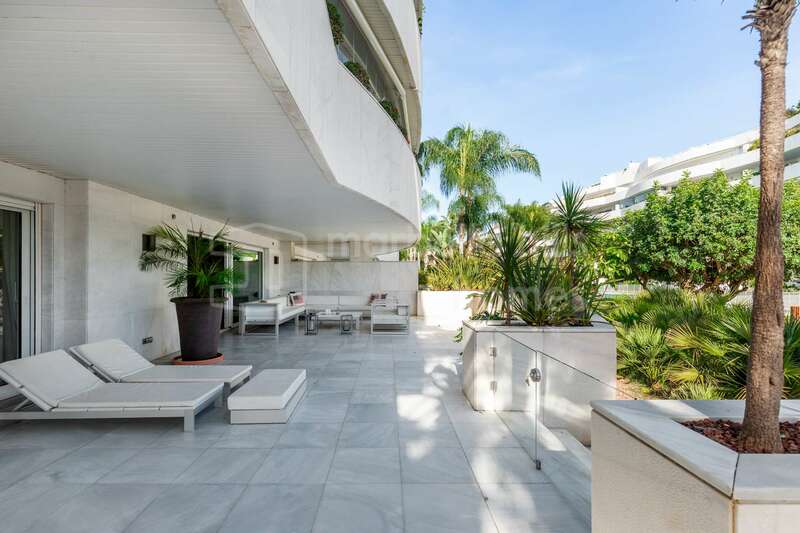 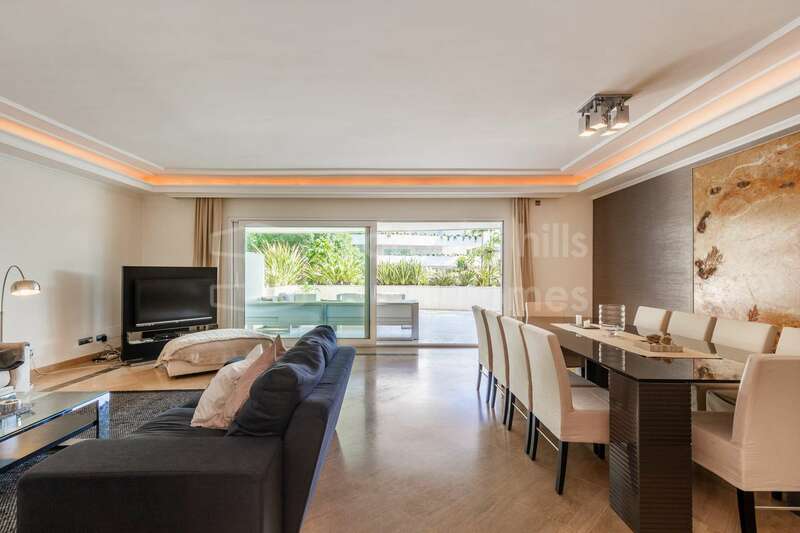 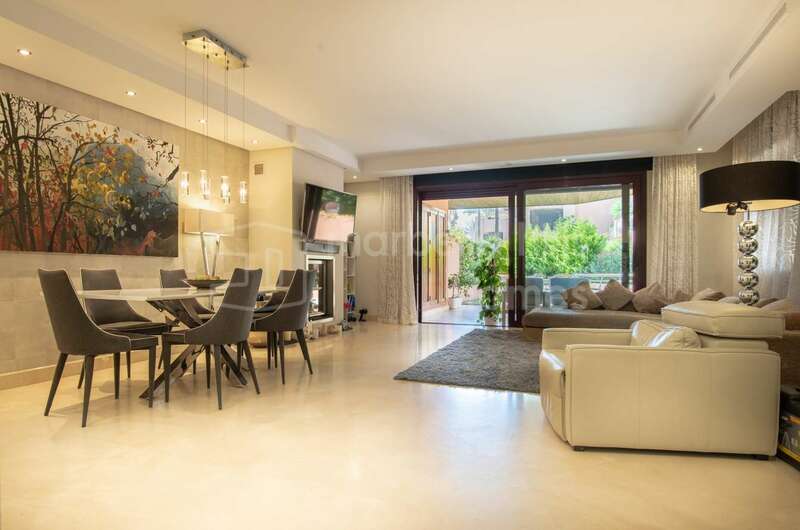 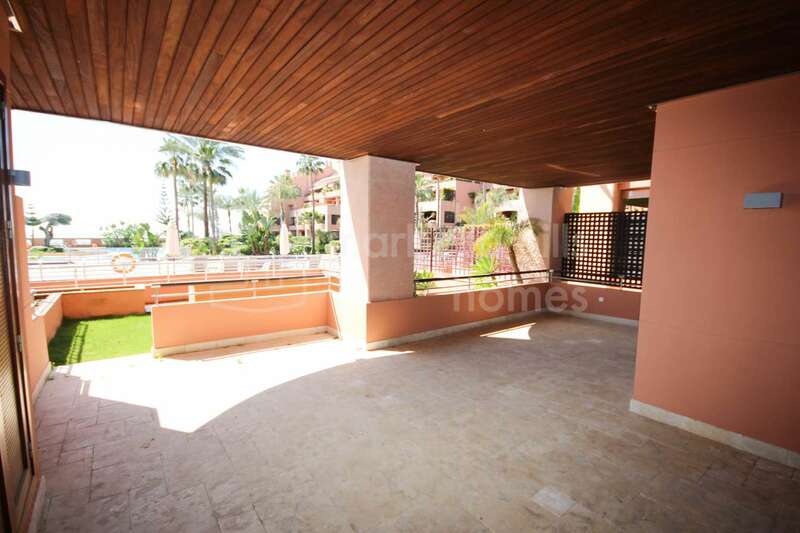 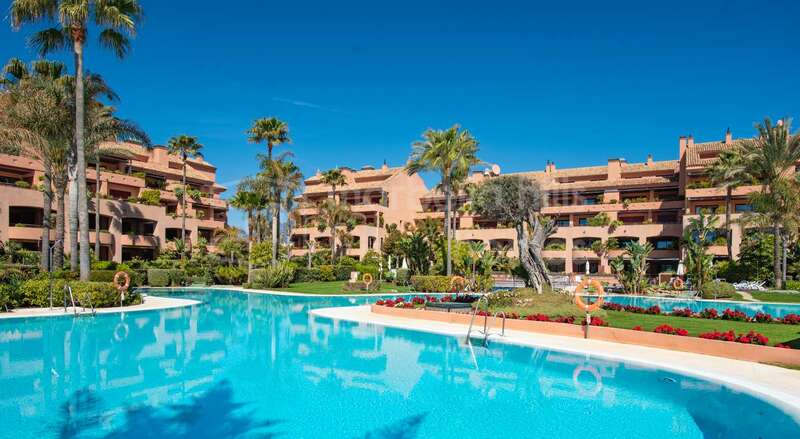 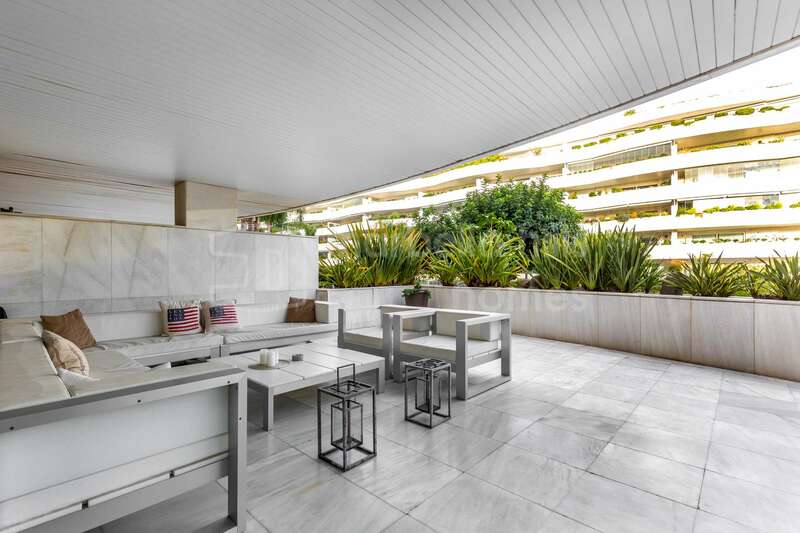 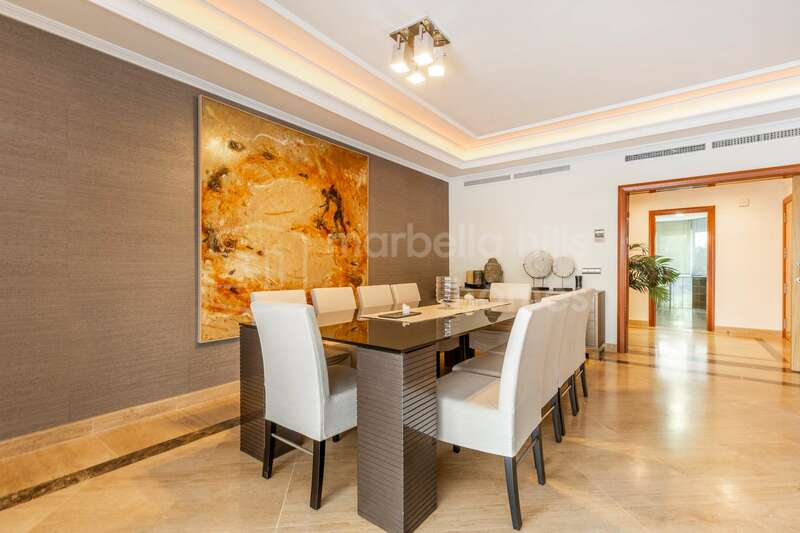 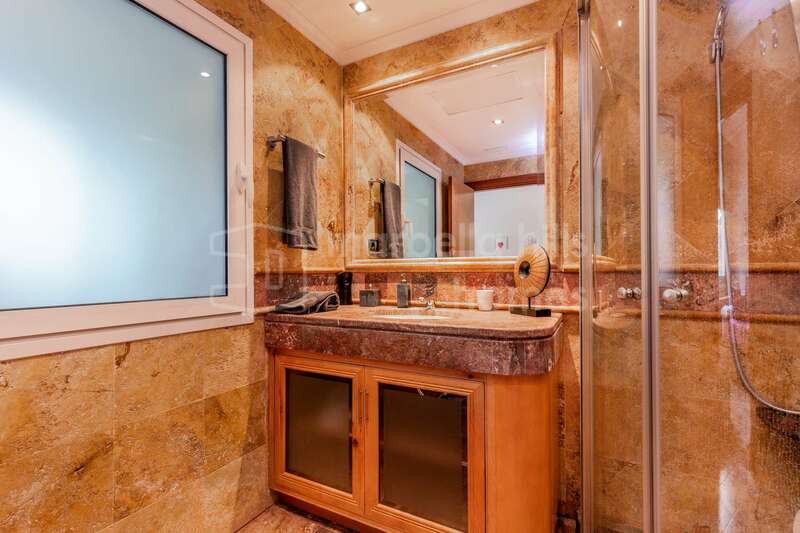 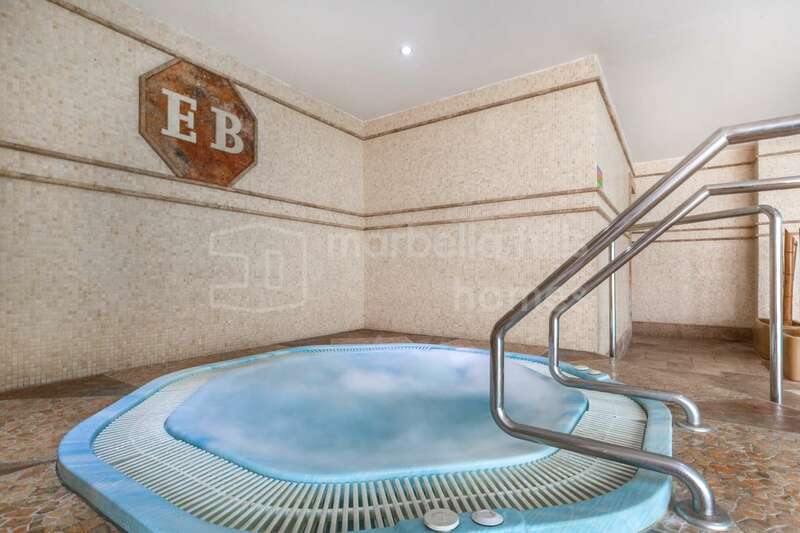 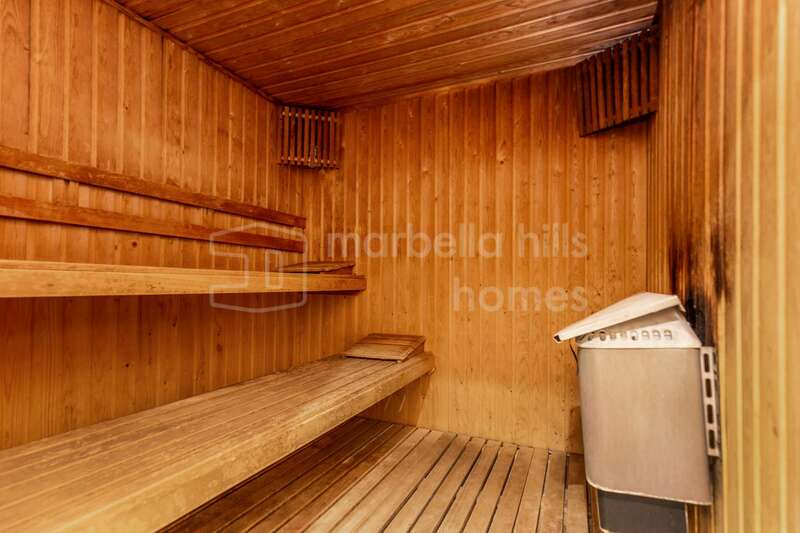 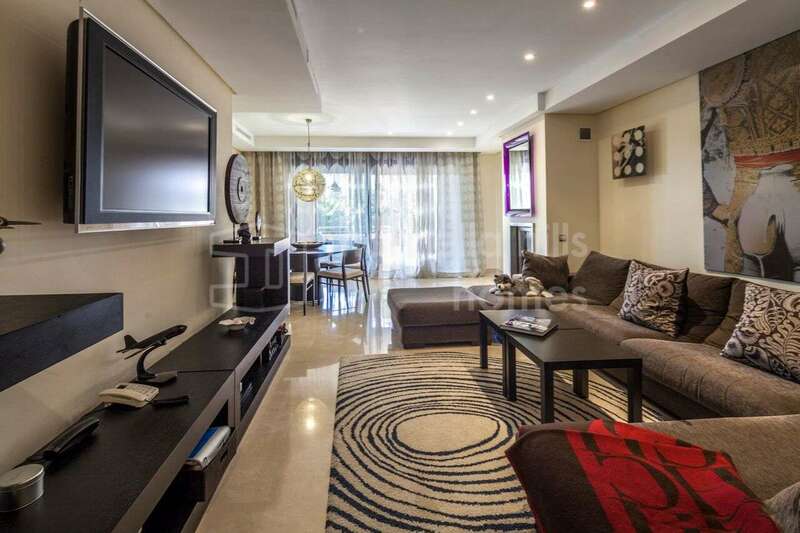 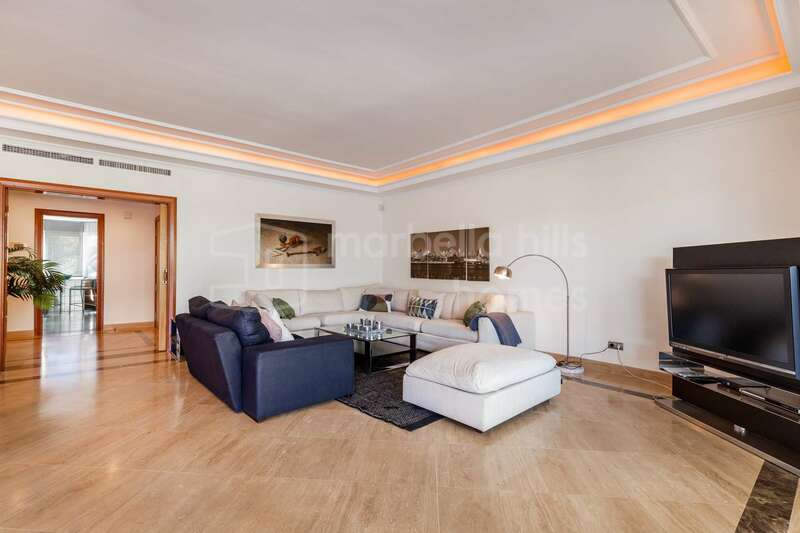 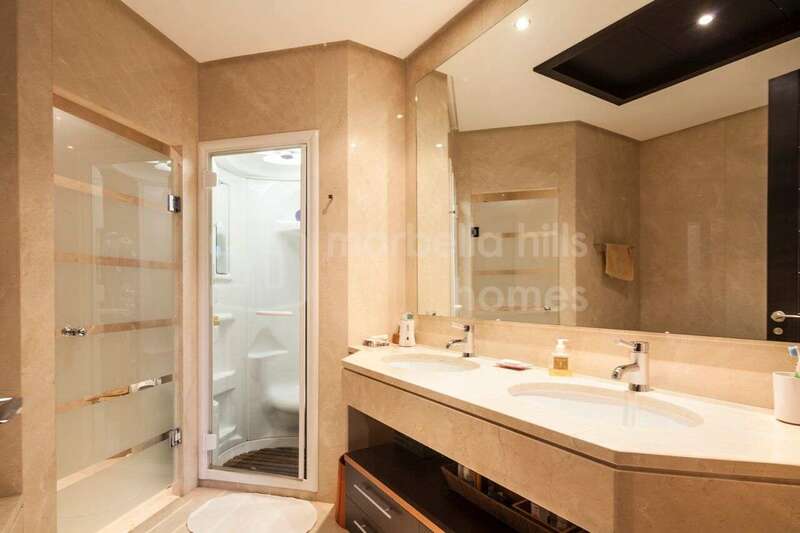 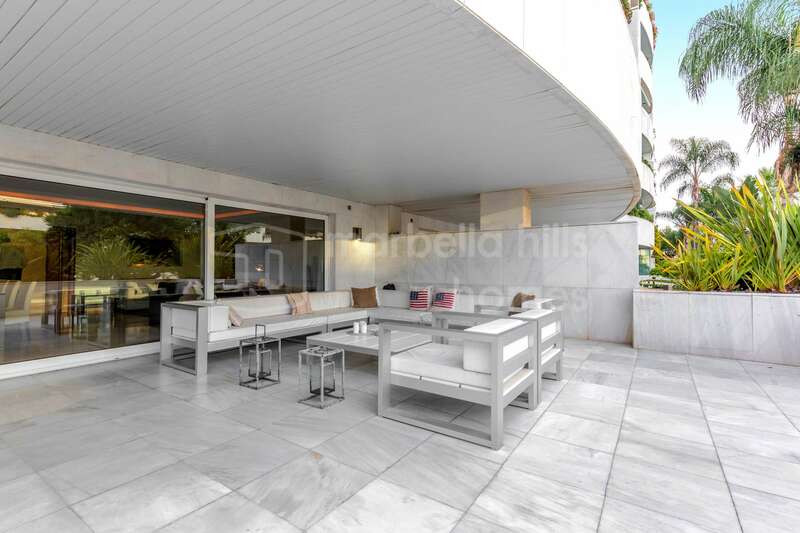 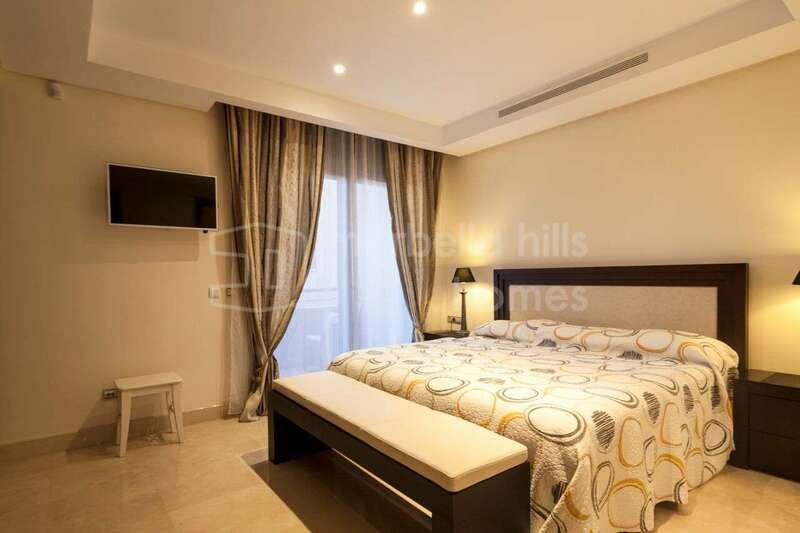 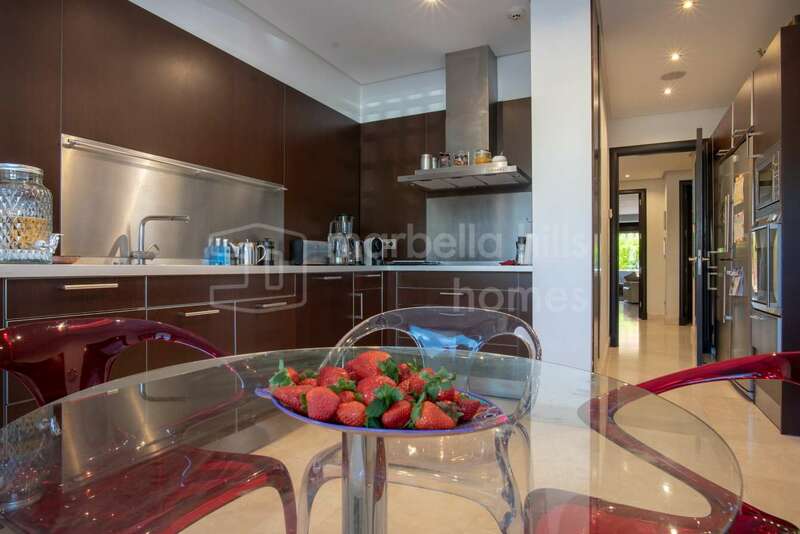 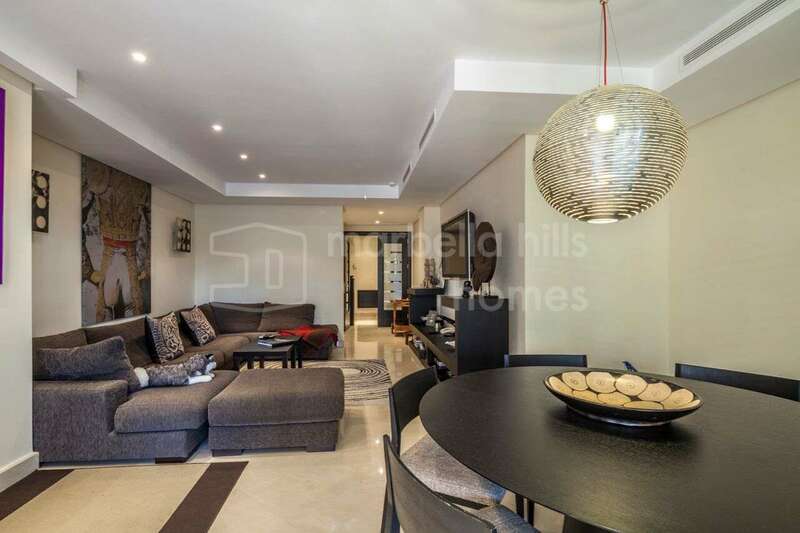 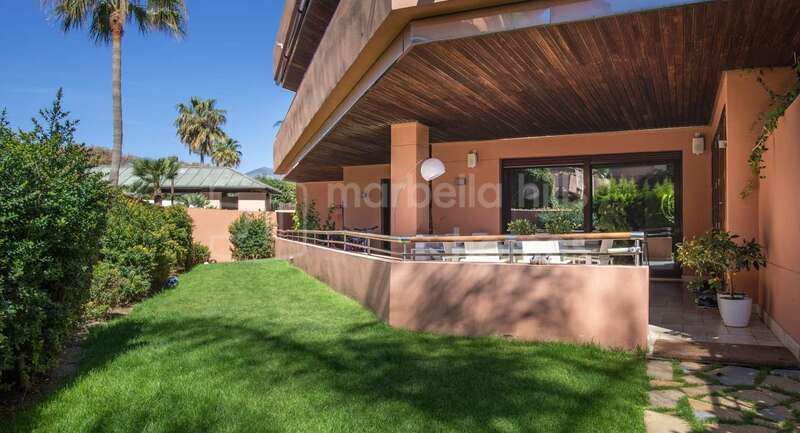 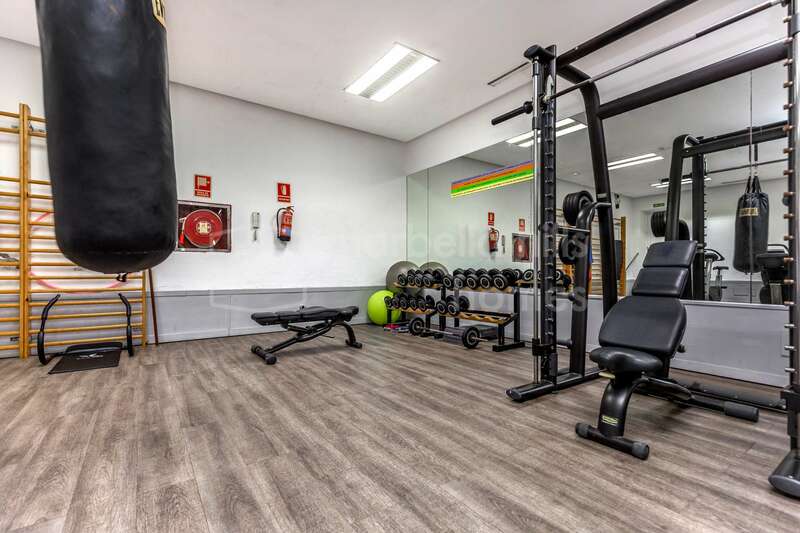 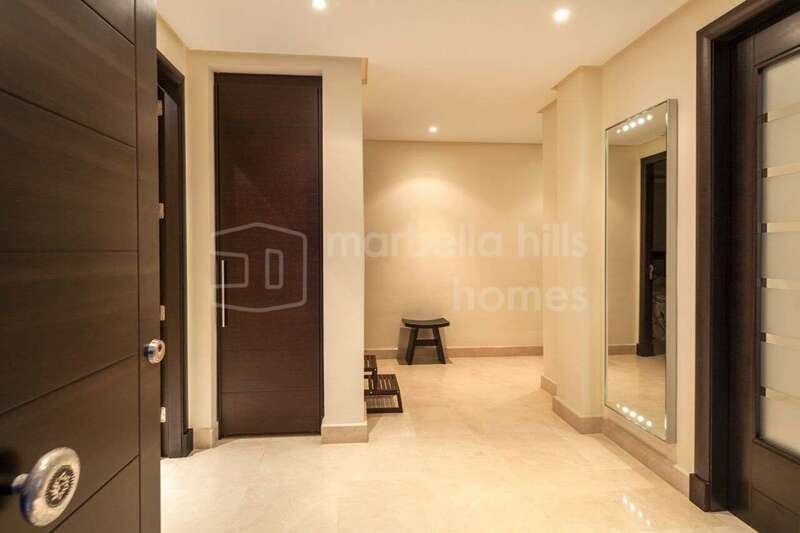 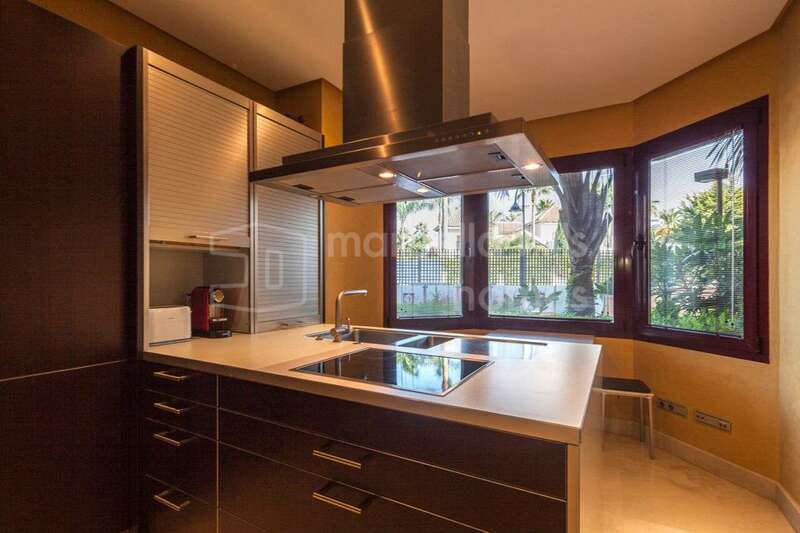 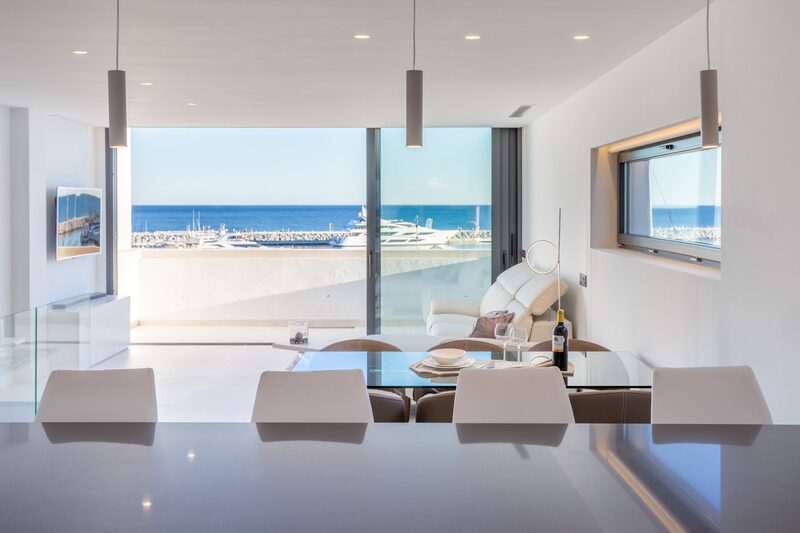 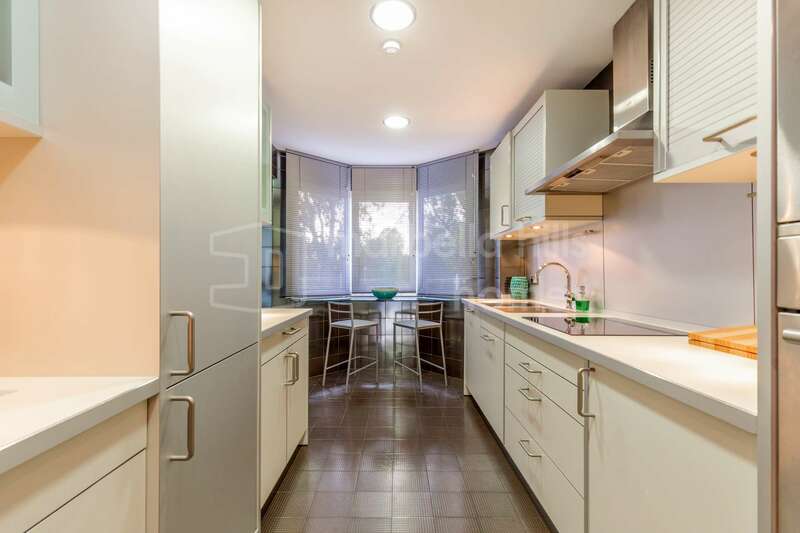 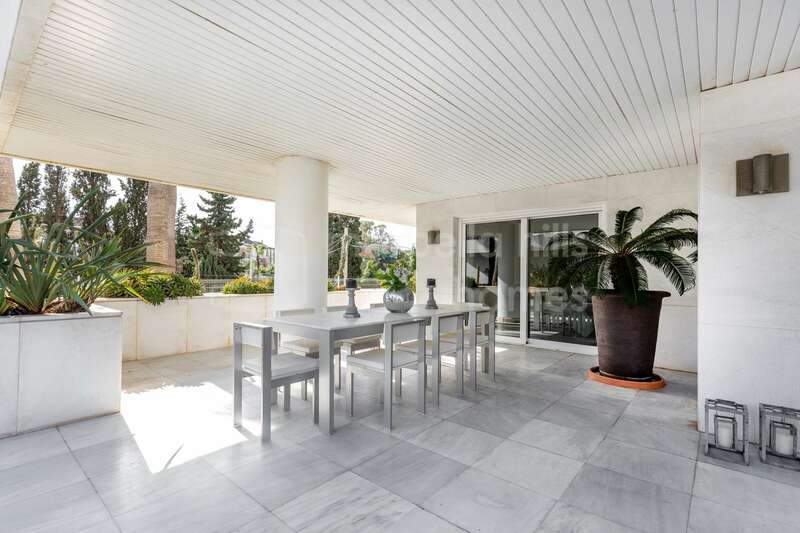 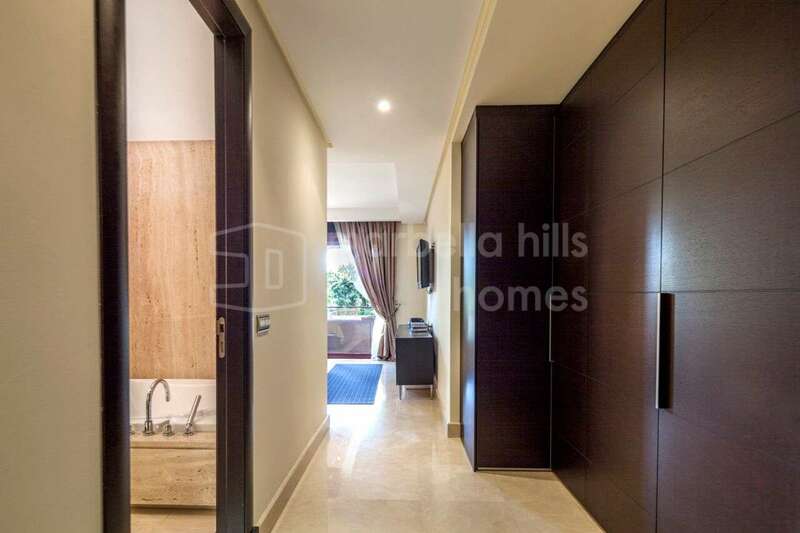 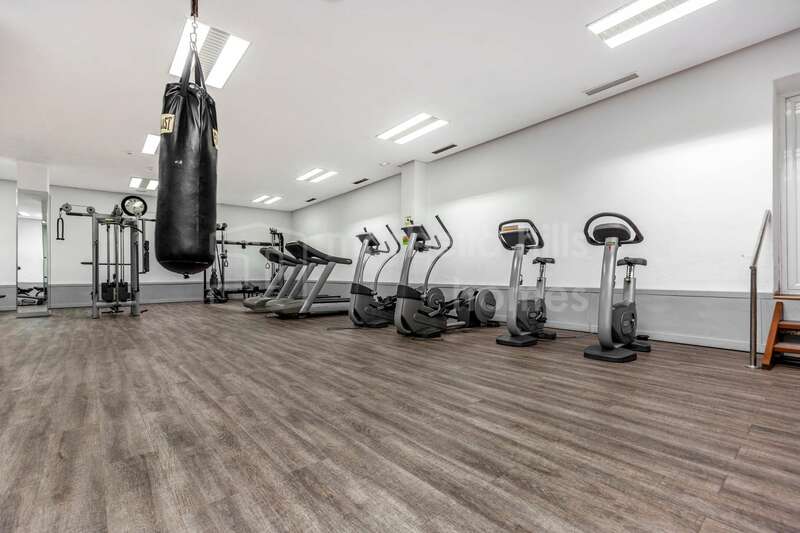 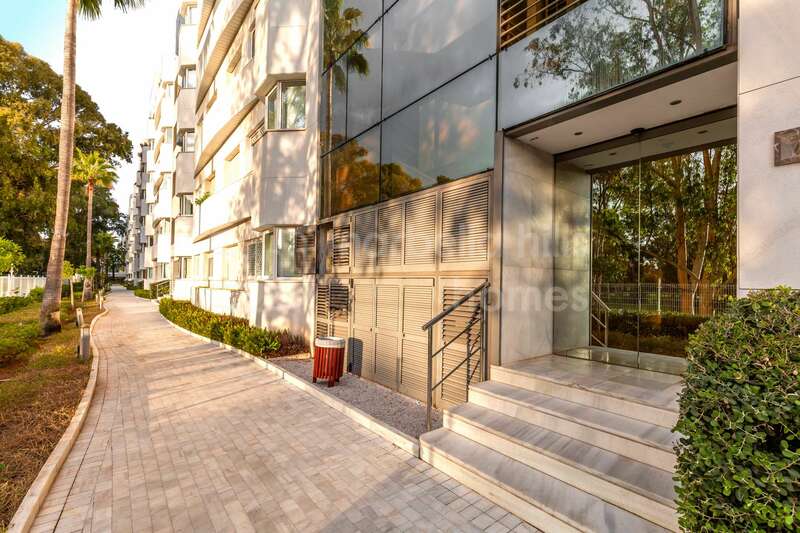 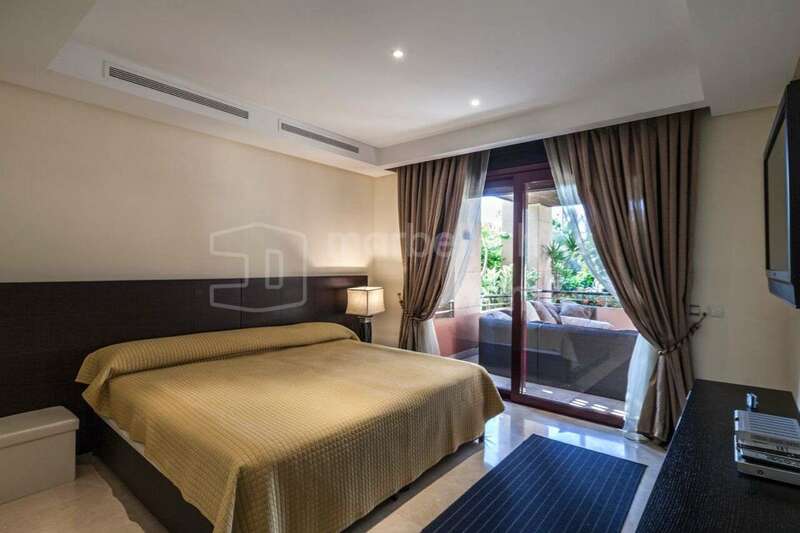 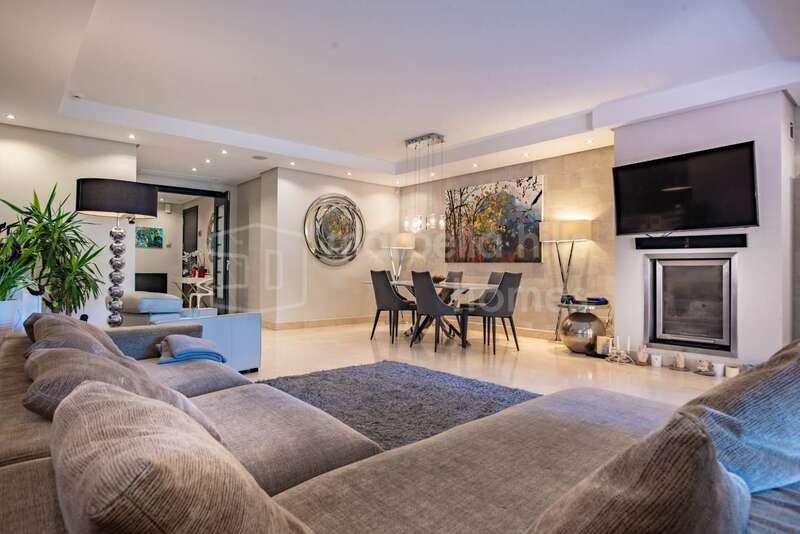 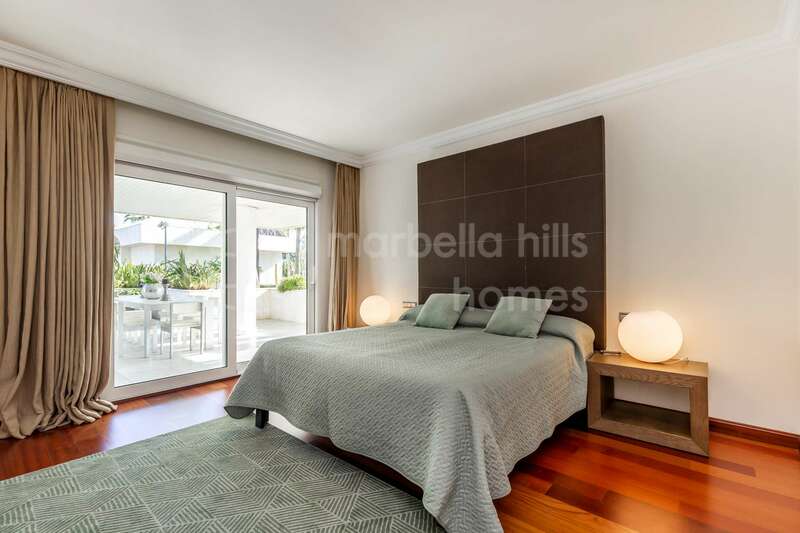 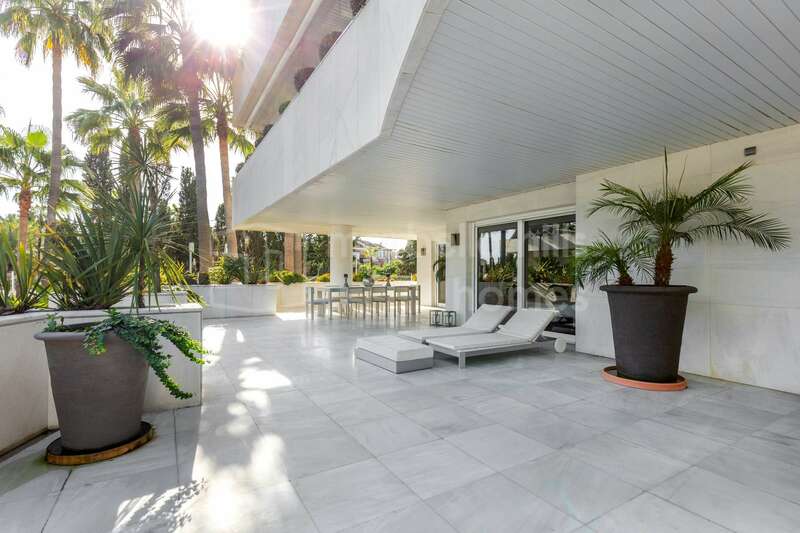 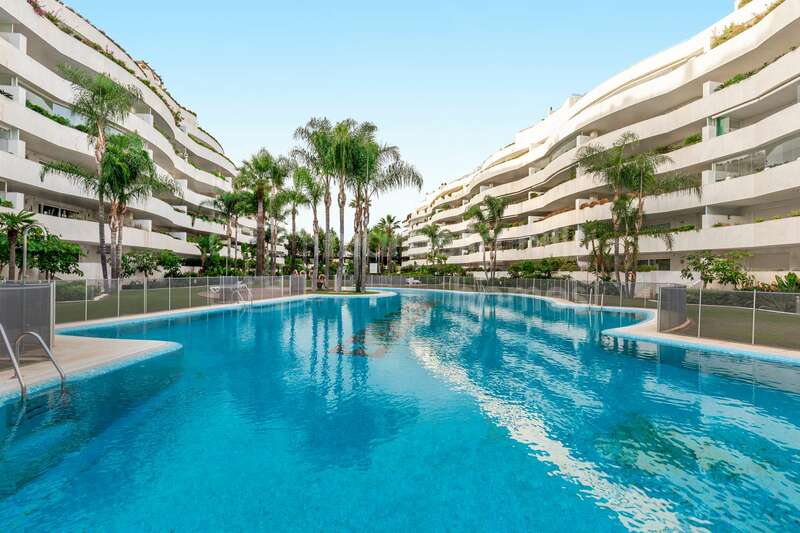 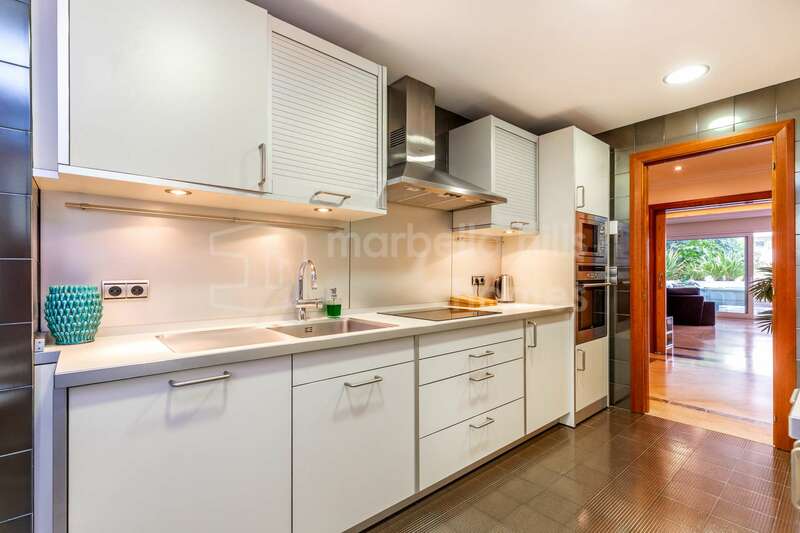 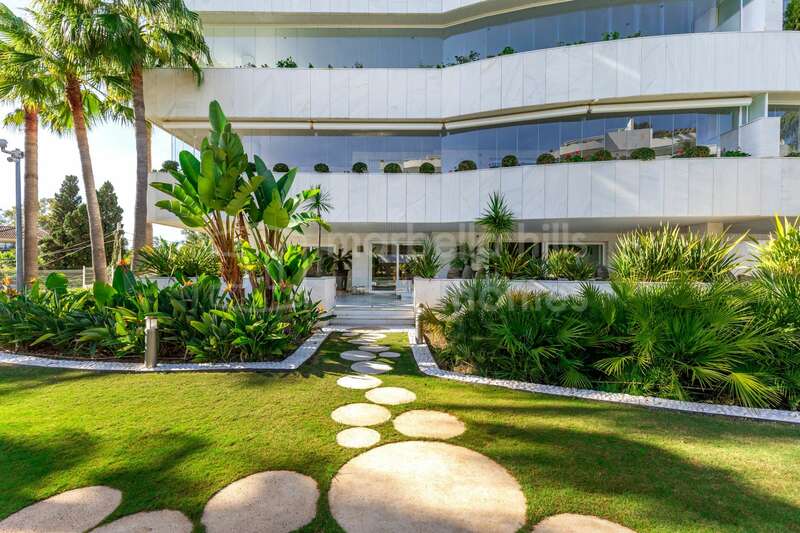 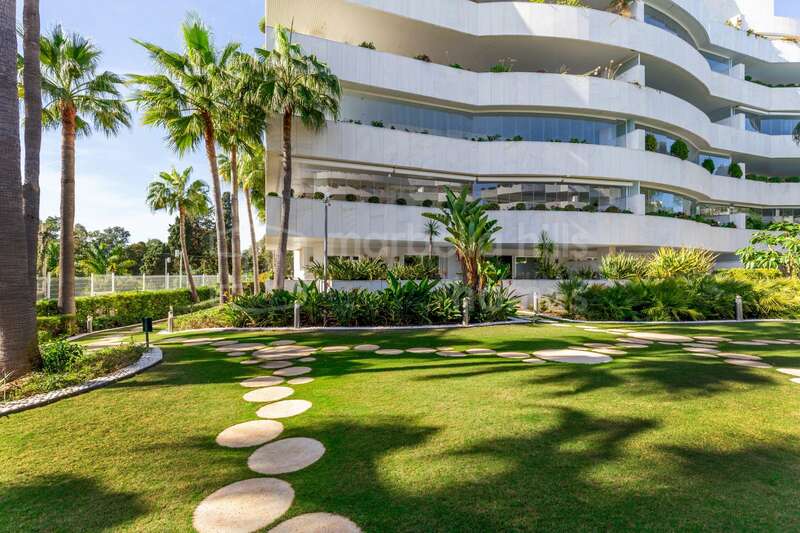 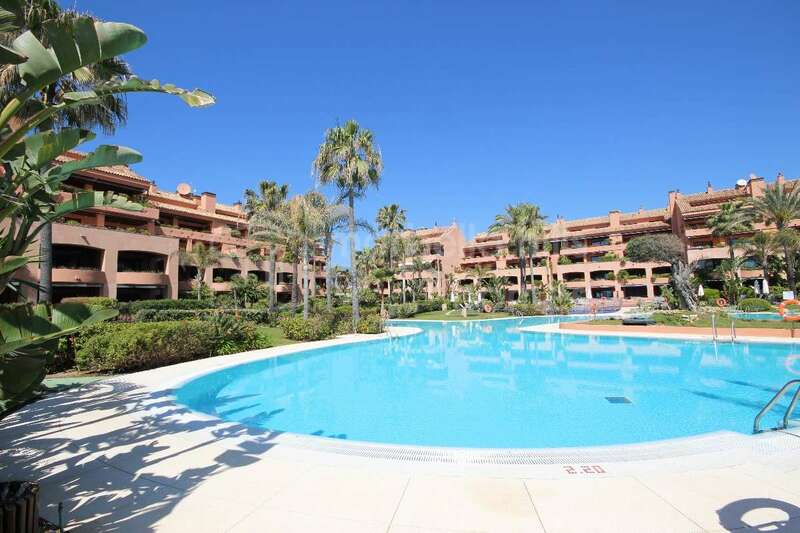 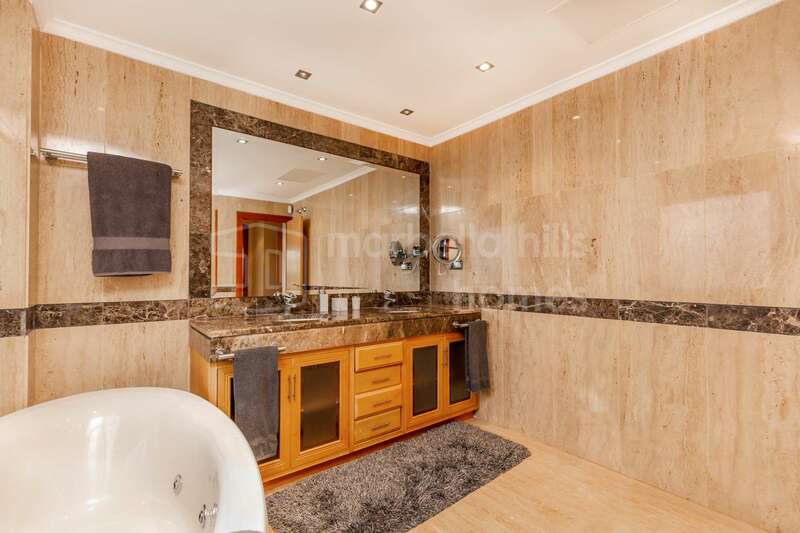 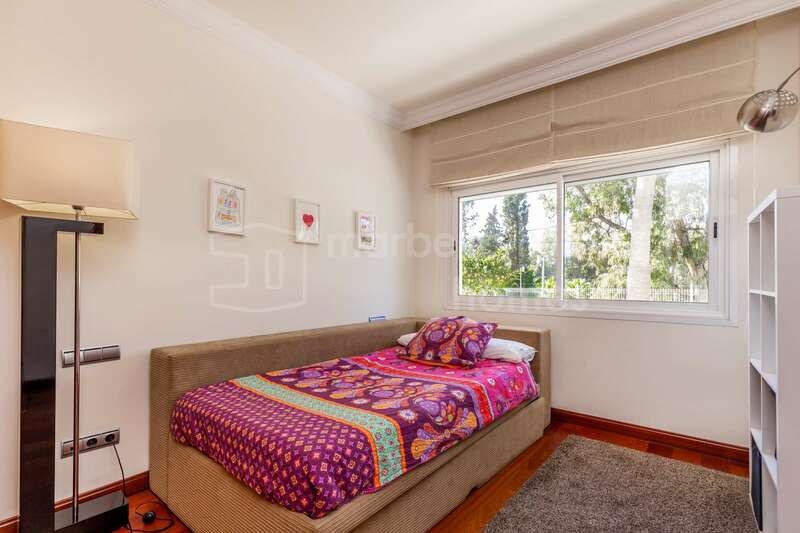 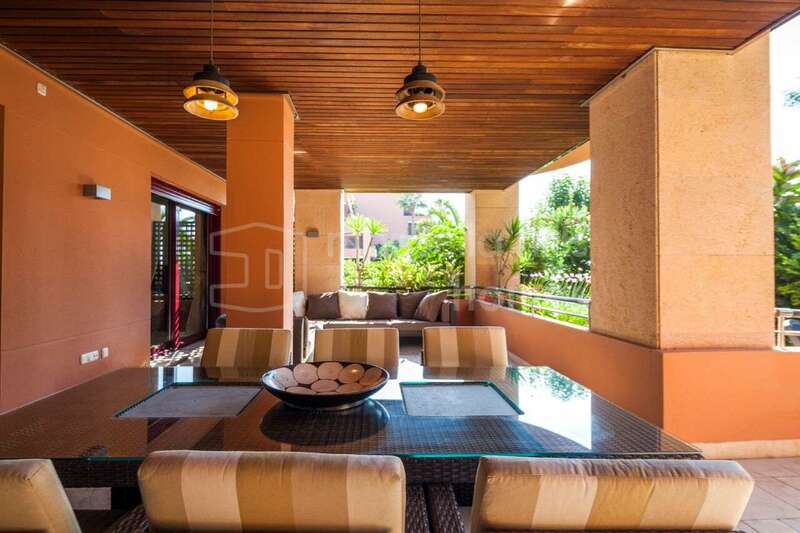 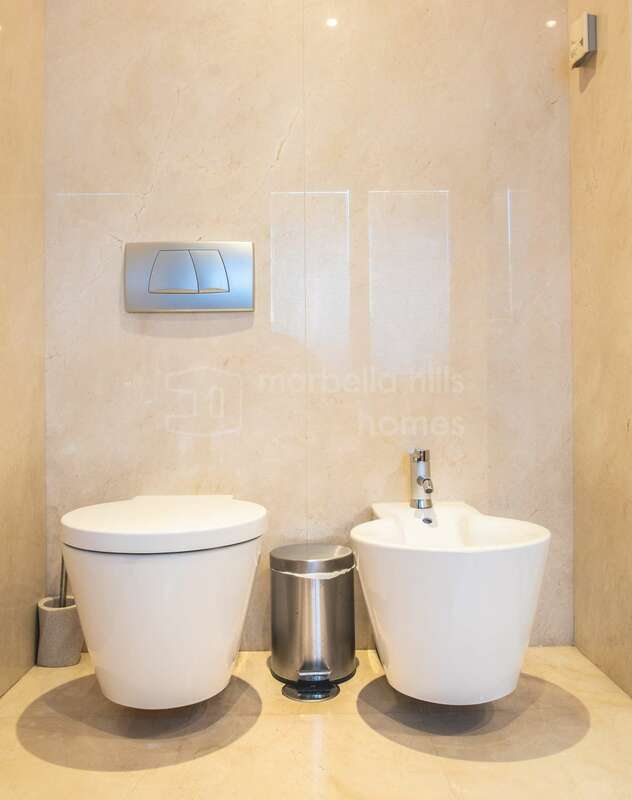 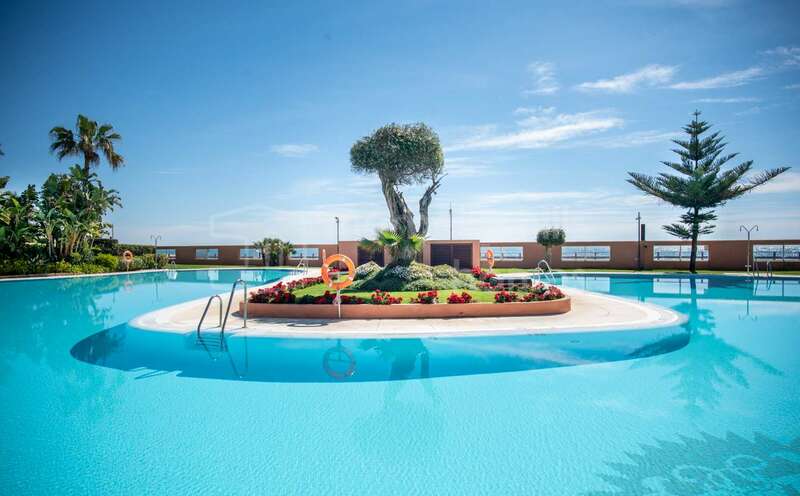 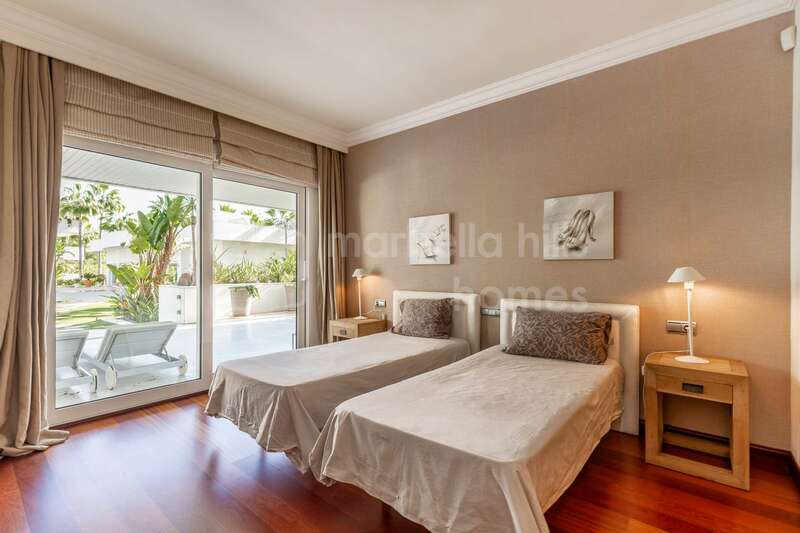 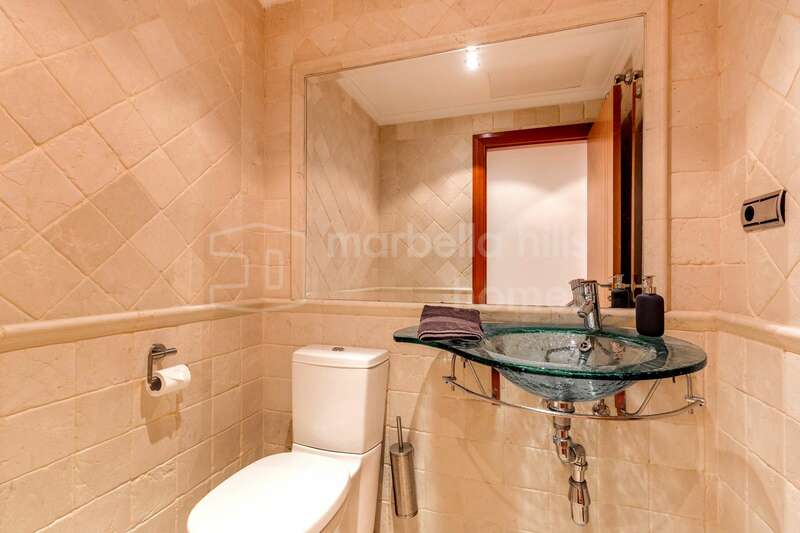 Luxurious three bedroom ground floor apartment located close to the beach and Puerto Banùs in the ultra secure residential complex 24h/24. 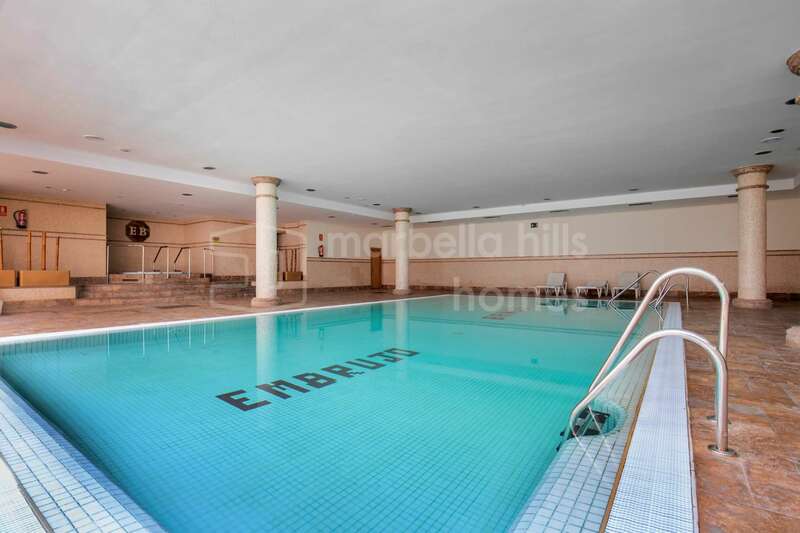 Fully fitted kitchen, Close to shops, Close to town, Close to port, Close to schools, Pets allowed, Marble floors, Jacuzzi, Satellite TV, Guest room, Storage room, Gym, Dining room, Guest toilet, Kitchen equipped, Living room, Amenities near, Indoor pool, Transport near, Dolby Stereo Surround system, Internet - Wifi, Covered terrace, 24h Service, Electric blinds, Fitted wardrobes, Air conditioning, Lift, Garden view, Pool view, Beachside, Underfloor heating (bathrooms), Close to children playground, Close to Sea/Beach, Close to Golf, Uncovered terrace, Optional furniture, SPA, Excellent condition. 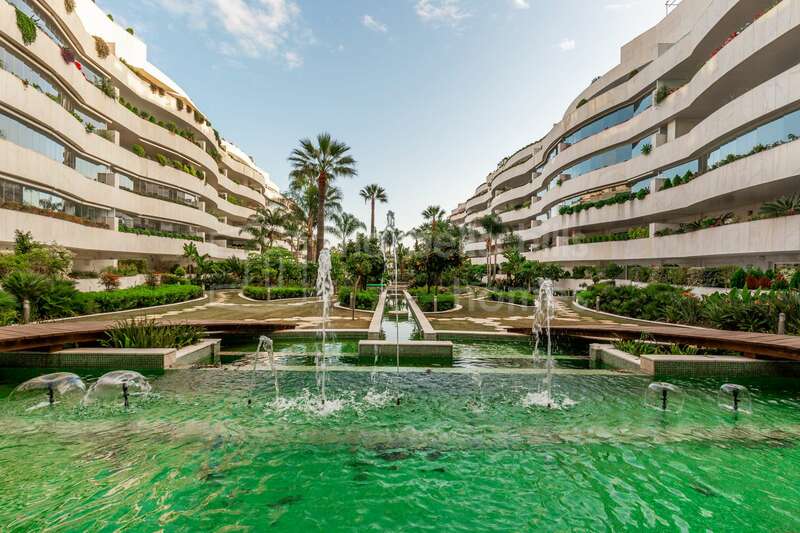 For many the luxury marina of Puerto Banús is every bit as famous as Marbella itself. 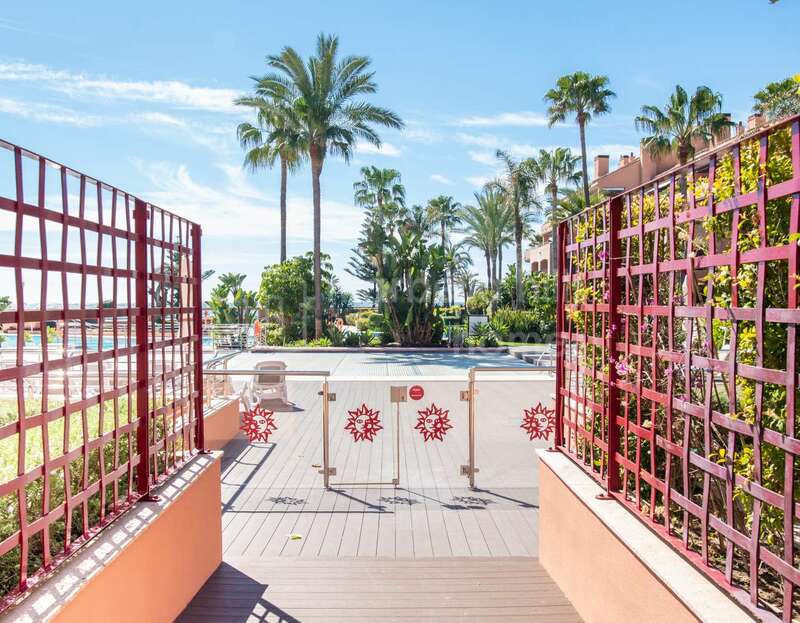 Since it was first opened in 1970 in the style of a Mediterranean village, Puerto Banús has become internationally renowned as a luxury destination rich in glamour and excitement – and it remains to this day a Marbella hot point that draws large numbers of people – including many celebrities – to its luxury beaches and venues.